I am excited to announce the four winners of this year’s Tiger Drive Scholarship which recognizes graduating high school students who are reaching, learning, and growing beyond their familiar environment by pursuing a college education. 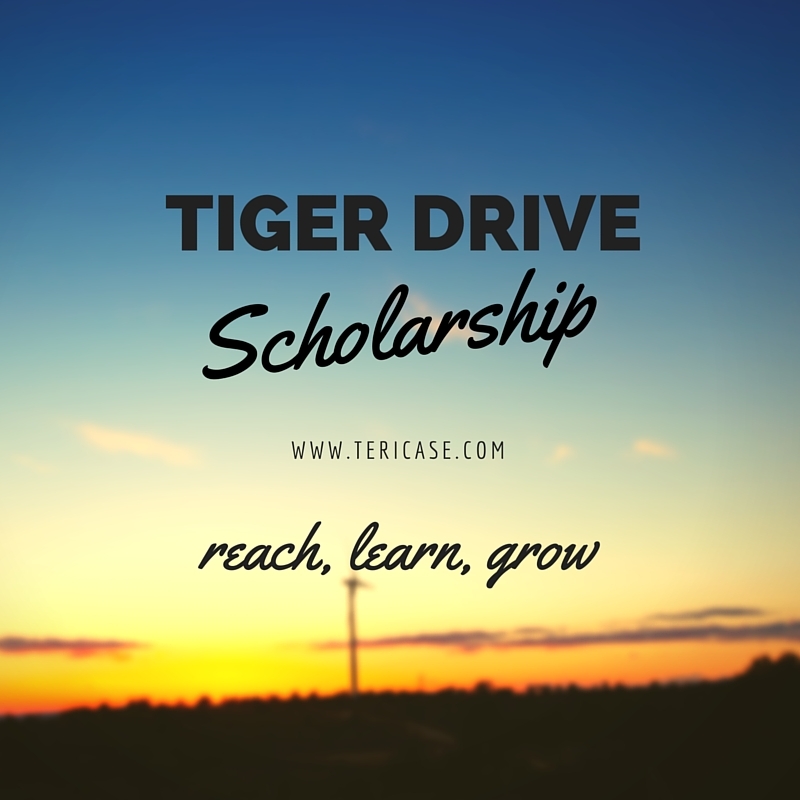 The Tiger Drive Scholarship was inspired by my novel, Tiger Drive. I created a club on campus with the sole purpose of reaching out to other gender nonconforming students. I sought help from the staff, administration, and community agencies . . . Attending college is my opportunity to expand my understanding of advocacy, a chance to grow my ideas and voice, and my moment to change not only my future but also the future of my family and all those that I hope to impact…In twenty years, I hope that I can say I took every opportunity I could to help those around me. I CAN DO THIS. I will make myself, my son, and my family proud to say I broke the stereotype of the typical teen mom who overcame these obstacles. Becoming a mother at such a young age has made me strong, dedicated, and independent with are traits that I will be using the rest of my life to keep myself and my son on track. I can be whatever I want to be. Because of my experiences in early Elementary School, I believe I have been primed to work with young adults and children. Through many trials and afflictions, I have come to be very fond of working with young adults and children on an individual basis, and this has propelled me toward social work and human development & family services . . . I want to be the guiding light that I was never able to have in my youth. I believe I can truly make differences in children’s lives if I continue on this path I’ve chosen to follow. I have grown past my adversity. I have grown past my circumstances. My goal is to use my circumstances as a path to helping others grow past their own. Congratulations Tigers!! Thank you for being you!